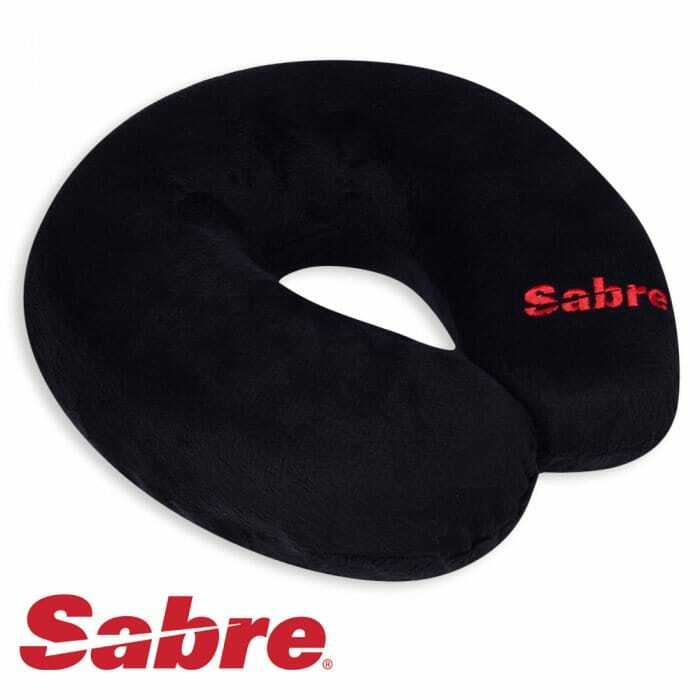 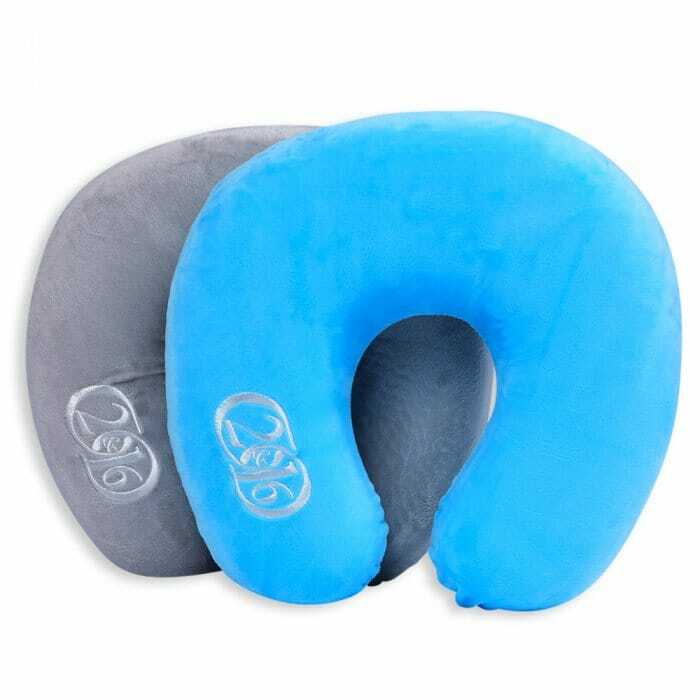 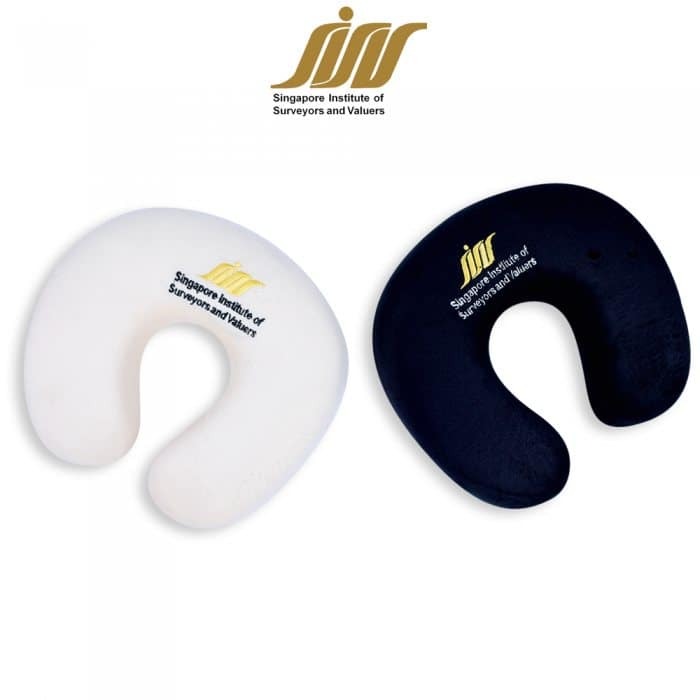 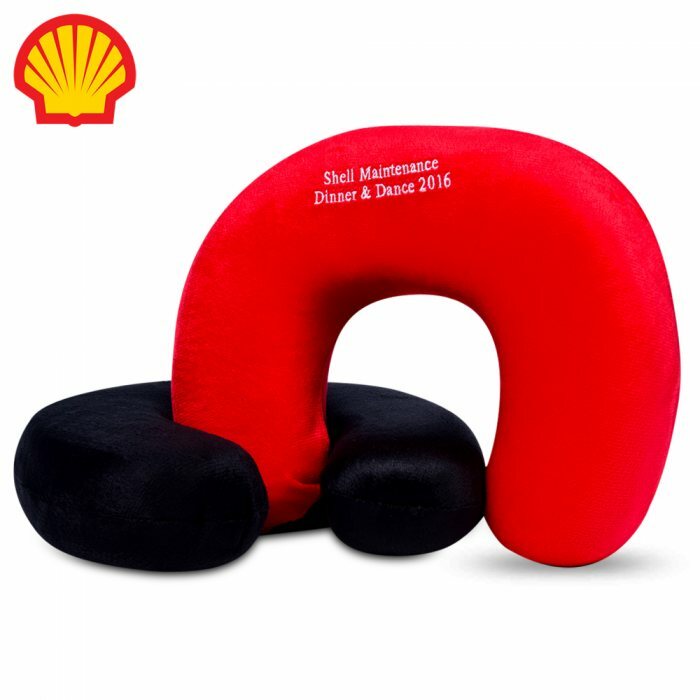 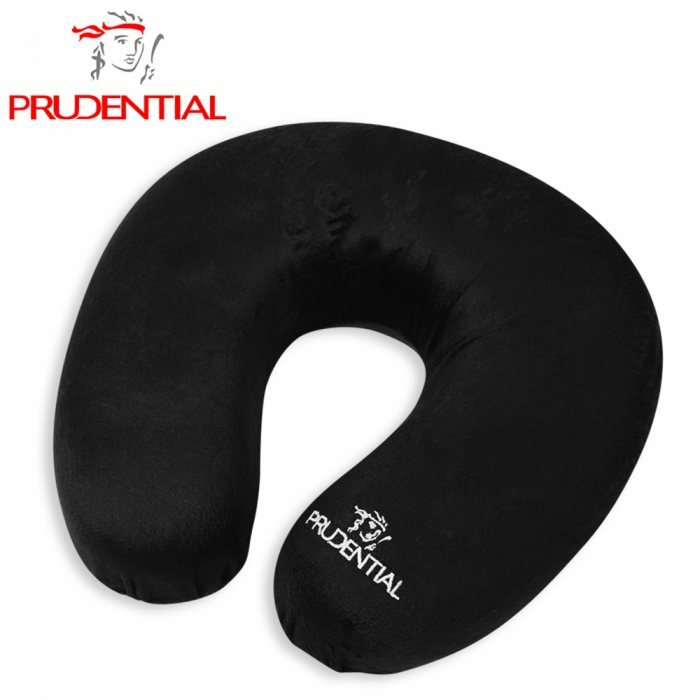 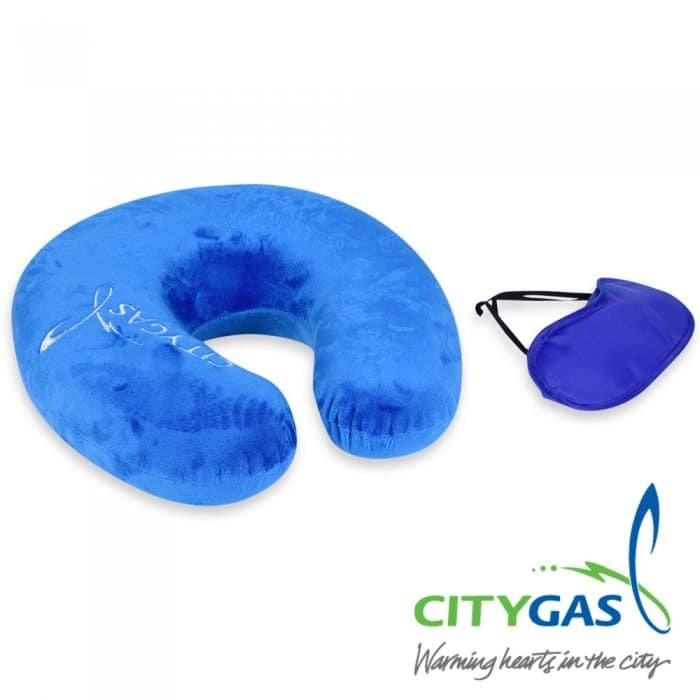 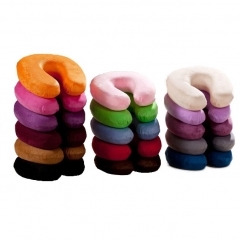 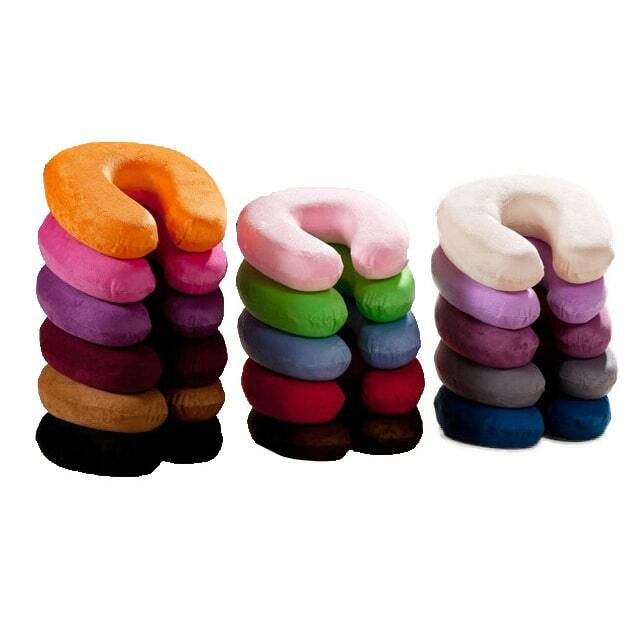 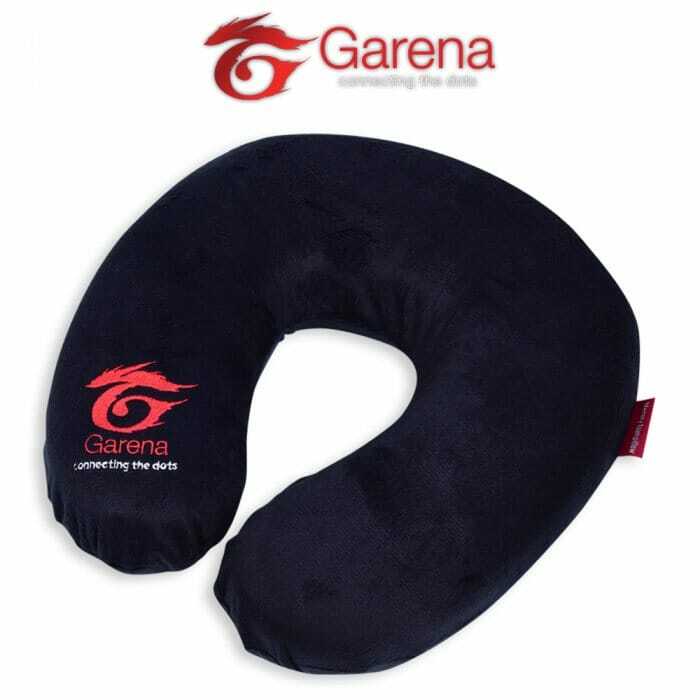 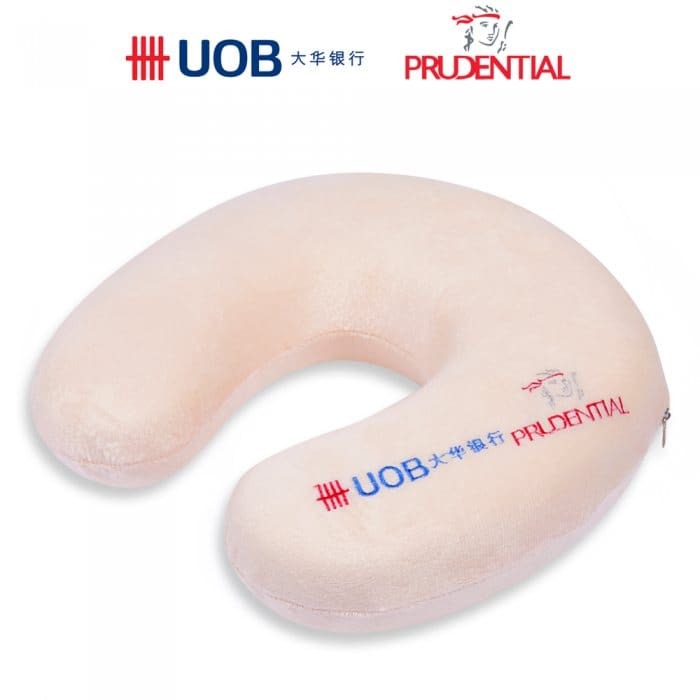 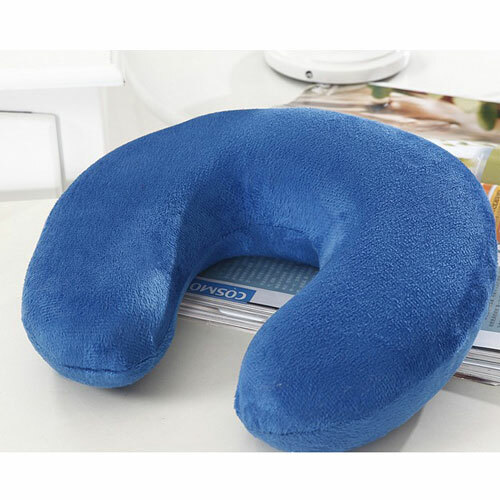 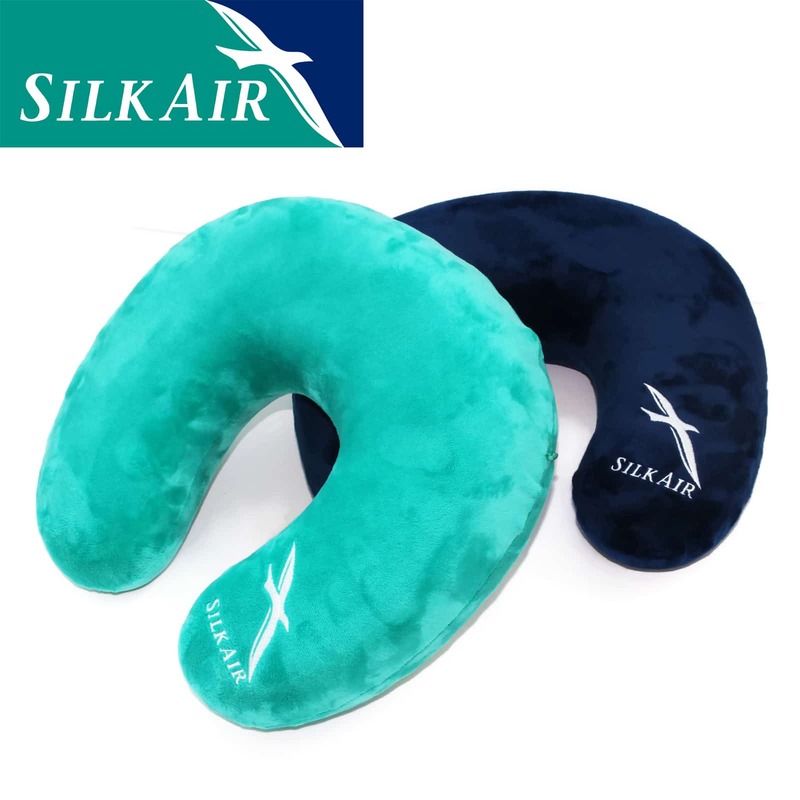 The memory foam pillow is a comfortable pillow which molds to your head. 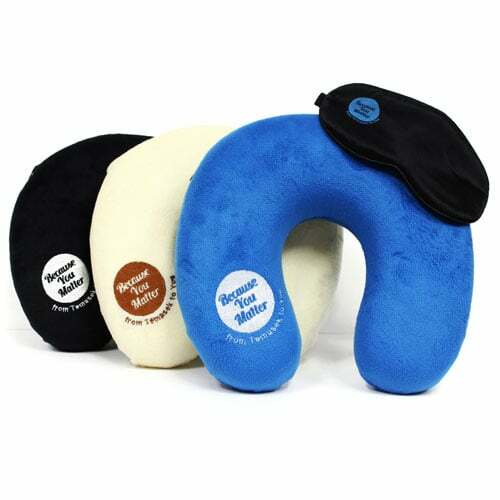 The foam is firm and returns to it's orginal shape quickly. 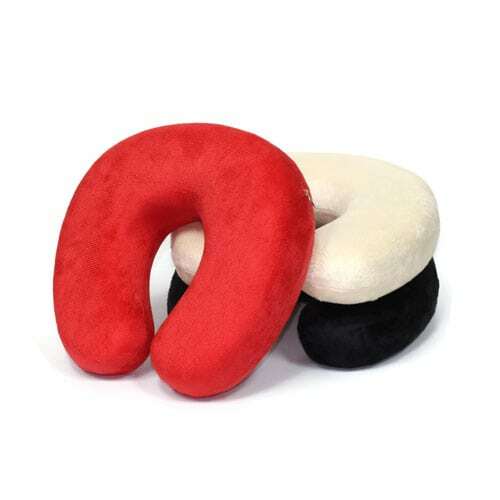 This is a great gift for hard-core travelers.